True, there are. And there is usually bread available for $1 to $2 in supermarkets but the thing is, you have to know where to look. Financial, accommodation and food vulnerability are just three strands of the tightrope to re-integration that released prisoners walk. Yes, there are housing services but they are not guaranteed and if you don’t have your ID sorted (lost or stolen) it can be easy to feel like a shadow. It takes a large amount of willpower, determination, resilience, sobriety and humility to manage the process. And support to stay well is essential if you have mental ill health. This year I’ve mentored a man (a former prisoner and post probation) who is also a talented artist. What I’ve had to appreciate is the reality of complex needs that affect his re-integration and the chance to make a new start. There is no one-size-fits-all solution. What is needed, I believe, are more one-on-one mentors to help the initial navigation of daily essentials. Corrections provides post-release services such as Out of the Gate and Guided Release to help people transition from prison to the community. And since October 2016, it’s secured more than 1500 job placements for offenders. In addition, long-standing organisations such as PARS and the Salvation Army are there to support released prisoners. But like the $1 bread, you need to know who to ask, where to look – and it may not be available in geographically isolated areas. It can be challenging for released prisoners seeking independence if they don’t connect to the fellowship offered by faith-based organisations. Living on $80 a week (left over after paying rent, for example, in a backpackers hostel) for food, health and transport leaves no wiggle room. In the exhibition Kōrero Pono, on in Wellington’s Potocki Paterson Art Gallery until 26 October, the voices of people with lived experience of incarceration are well-matched with either their portraits or artworks alongside quotes from interviews about their life stories. It’s a brave and provocative exhibition – a safe place to talk about an unsafe story. The people of these stories and artworks talk about the vulnerability and fear they experience either entering prison or returning to society. 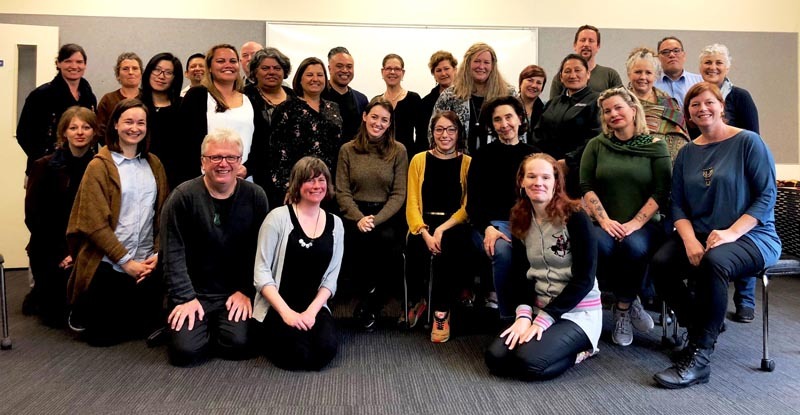 Organised by national advocacy group JustSpeak, the exhibition aims to provide insights into the collateral consequences of imprisonment on people, whānau and communities. 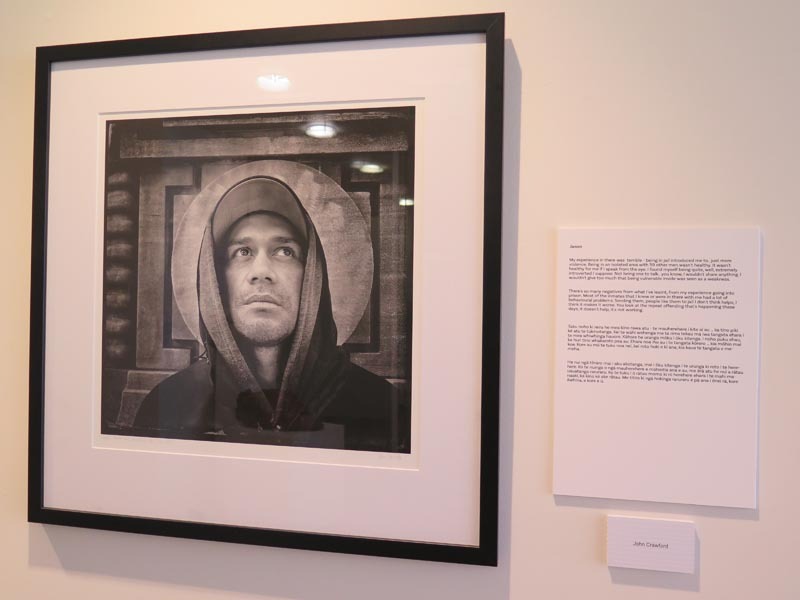 The exhibition also aims to challenge or change perceptions about New Zealand’s criminal justice system and advocate for a more effective penal system rather than increasing the number of incarcerated people and therefore multiplying the range of health and behavioural issues they already have. 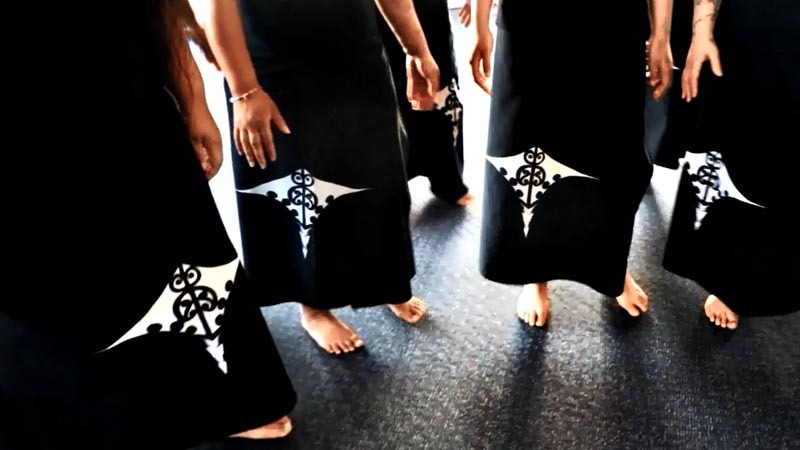 In the story Te Mana Wahine in women’s prisons, I was pleased to read about a new cultural programme operating across the three women’s prisons in New Zealand to connect the women with their cultural identify and support their journey back into the community on release. Also powerful is Professor Peter O’Connor’s opinion piece on the Newsroom site, advocating for the role of the arts as a rehabilitative tool in prisons. 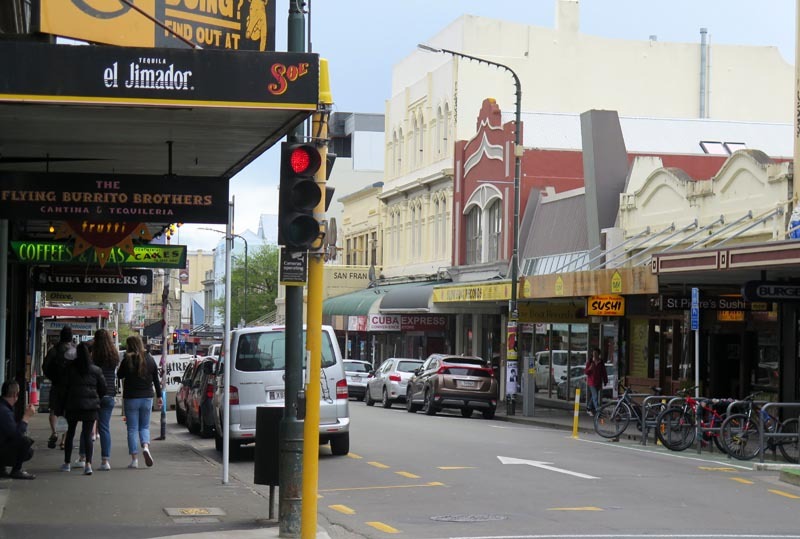 Peter is a member of the Arts in Corrections Northern Network, facilitated by Arts Access Aotearoa. Peter writes: “All prisoners deserve the right to begin to change their lives while incarcerated, and they deserve the opportunity to have access to high-quality arts programmes to help achieve that. “Critics of the arts often dismiss them as some airy-fairy free-for-all. However, artists know the discipline inherent in any art-making is demanding. It requires the soft skills that employers value such as risk-taking, curiosity, collaboration and team-work, and creativity. “There seems to be a change at government level about how we might value more the possibilities of the arts. We need that commitment to the arts in our prisons. We need it to be driven at national level, recognising the arts as a human right that all New Zealanders deserve access to. Original generation time 3.1842 seconds. Original generation time 1.5514 seconds. Cache Loaded in: 0.0375 seconds.